In this competitive business world, every organisation wants to grow and stay ahead of its competitors. Regardless of the fact whether you are an entrepreneur running a start-up or an owner of a multinational organisation, you will agree with us that your main aim as a business owner is to grow as an organisation and reach the pinnacle of success. It is imperative for the growth of a business that it retains its existing customer, acquires new customers and creates a large customer base. To accomplish all these tasks it is imperative that a business answers every incoming call in the most proficient manner and ensures that the every outbound call that is made by its representative is as professional as it can be. Considering the importance of managing calls, an increasing number of organisations are outsourcing this trivial looking, but a crucial function to call centres, industry experts that give assurance of providing best in-class services. 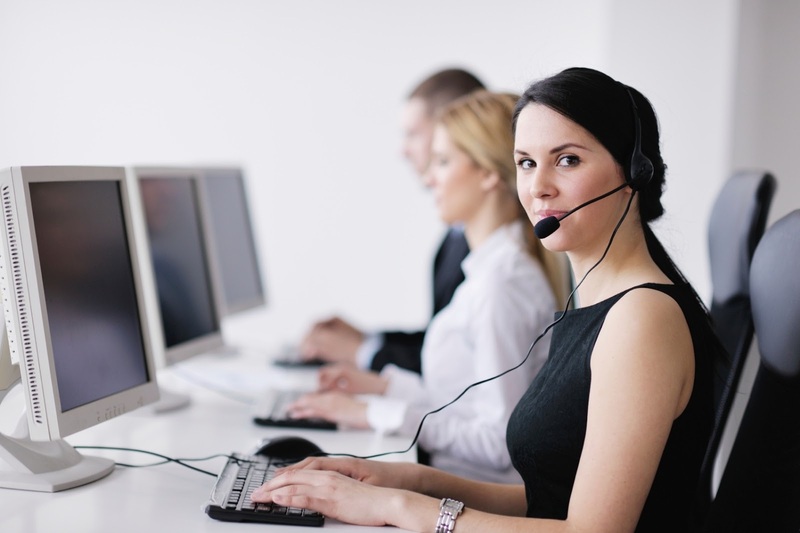 Call centre service providers offer a wide range of services to meet and manage the end-to-end requirements of its clients. One such offering of call centre service providers is call answering service that help manage the lifeline of a business, i.e. incoming calls from clients and customers. Though over the last two decades technological advancements have made it possible that business and clients/customers can interact with each other over different communication channels, yet most of the clients and customers prefer to get in touch with businesses over telephone calls or in face-to-face meetings. This is why it becomes important for a business to answer every call that it receives. A missed call of a potential client or customer can cost a business dearly. To avoid such situations, companies are availing call answering service to manage incoming calls. Availing this service enables a business to authorise a representative to ensure that no call gets unanswered or directed to voice mail and that every call that is answered is answered in the most proficient manner. A virtual receptionist provided by the call answering service provider not only answers every call and provide the caller with accurate information, but he/she can transfer the call to the concerned person in case of urgent requirement. This ensures that the business owner does not have to answer every call every time, which gives him the time and liberty to plan his schedule as per the business requirement and focus on growth and expansion plans of business.